Brian Woods plays darts since he was 15 but was also interested in soccer, rugby and snooker. When he was 22 he decided himself for darts. He joined the BDO in 2003 and in his first year won the national Championship. Woods doesn't win a lot of tournaments but often can be found in the last rounds. From 2006 on he could qualify every year for the BDO World Championship and reached once - in 2008 - the semifinals. 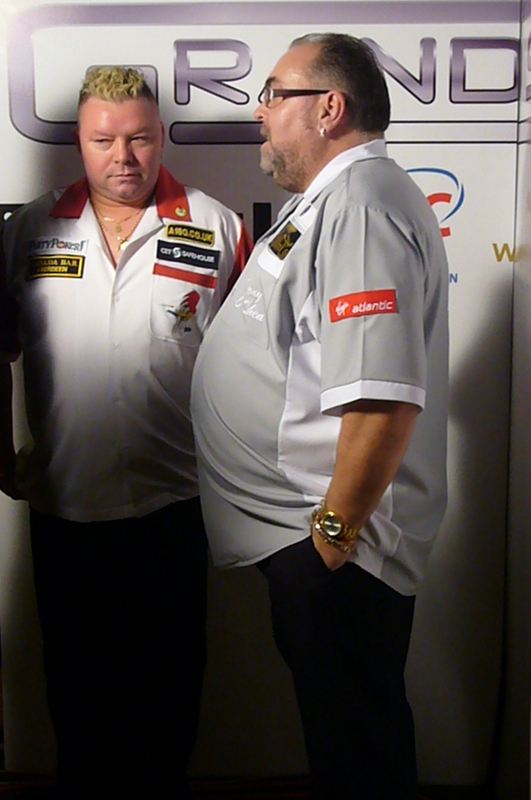 2011 Woods qualified for the PDC UK Open and switched to the PDC Circuit. Till now he was not really successfull there.